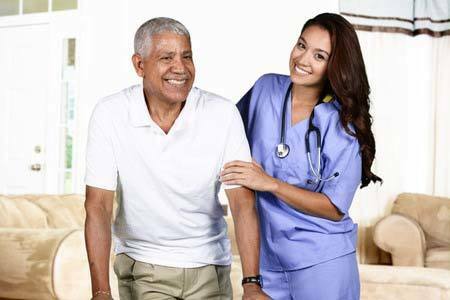 Senior care is virtualy the same as Home Care except it is for seniors. 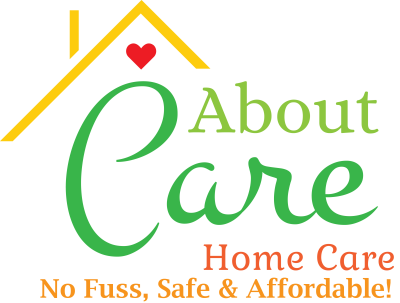 Our Caregivers who perform the Senior Care are professionals at in home care. They help with all activities of daily living such as bathing, cooking, transportation. ambulating, transfers and much more. Please go to our service page to see a complete list.